Lean Wolf is my first endless game (have a prototype of a motorbike game but it is not finished yet). 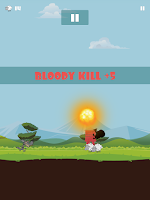 The game is made with the awesome LibGDX engine. 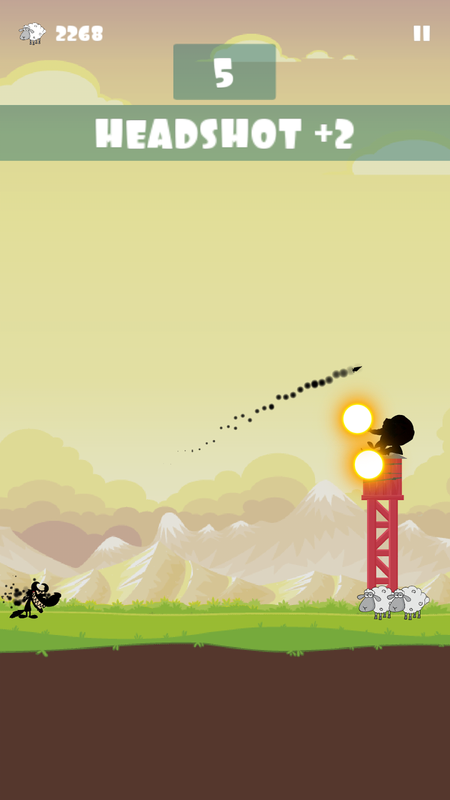 I was inspired by Cannon Hero to create this cartoonish styled game. The Wolf - he is HUNGRY, he is SKINNY, he is LEAN, he need sheeps! 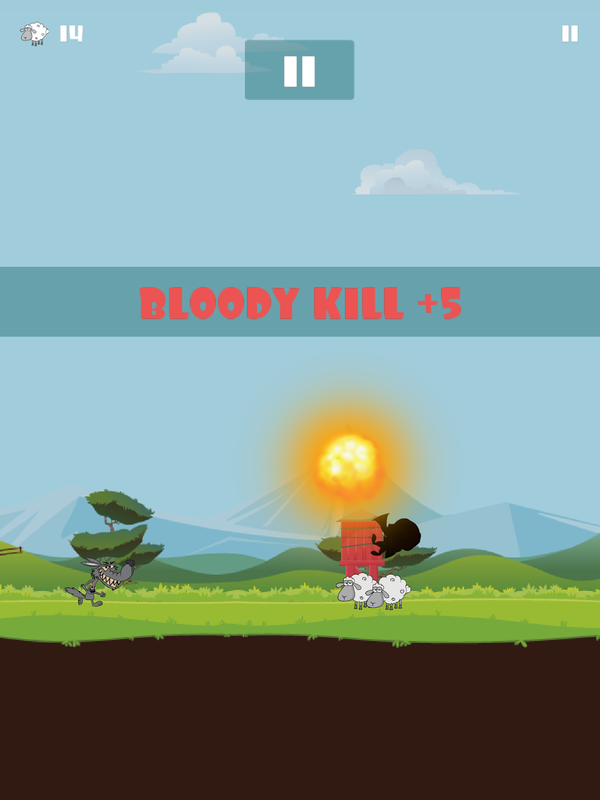 Main Goal - kill as many dogs as you can, collect sheeps under the towers, go for the best score! 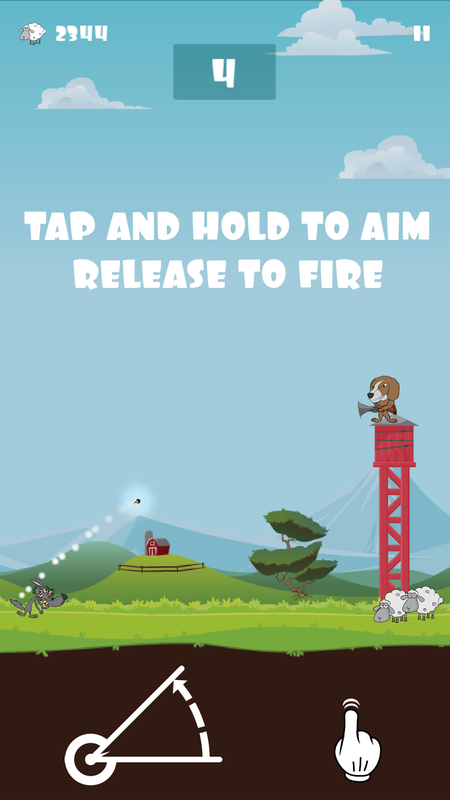 Game mechanics - Touch the screen and hold to Aim then release to fire. I hope the game will have any success, so I can create more wolfs to play with. I hope you guys will like the game. 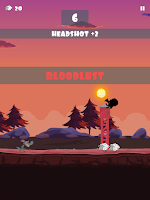 I'm opened for any suggestions and criticism to make the game enjoyable to play!